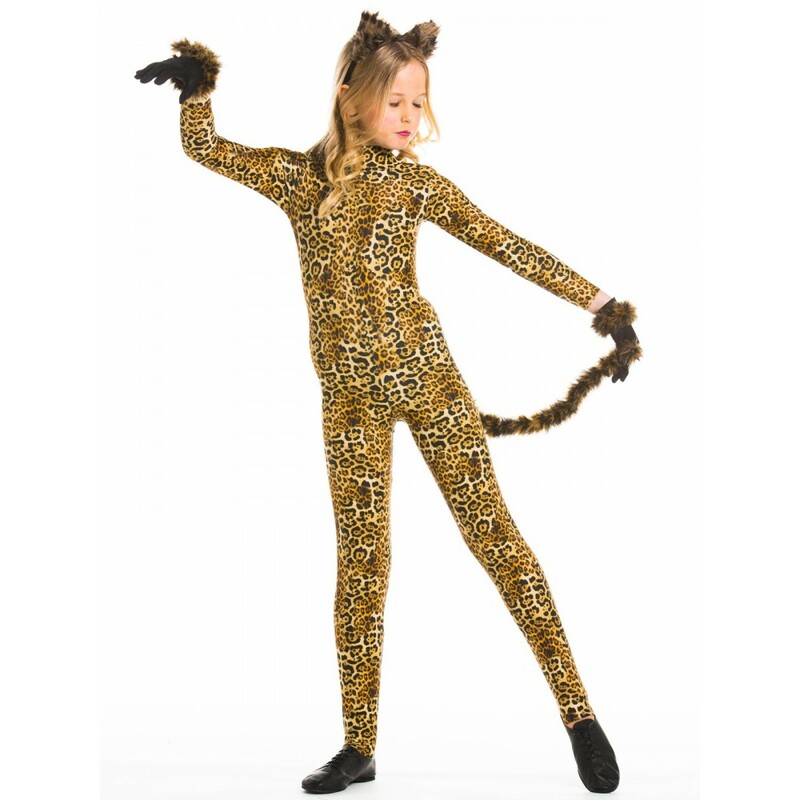 Purrrfect for performances! 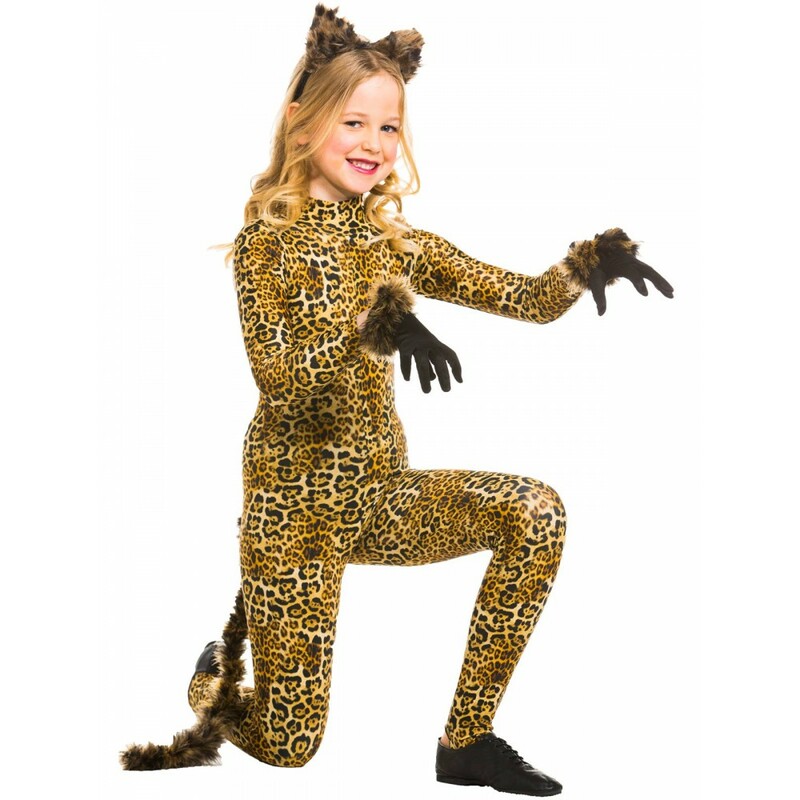 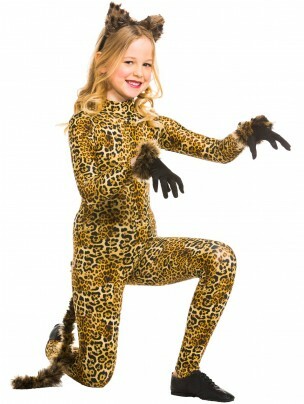 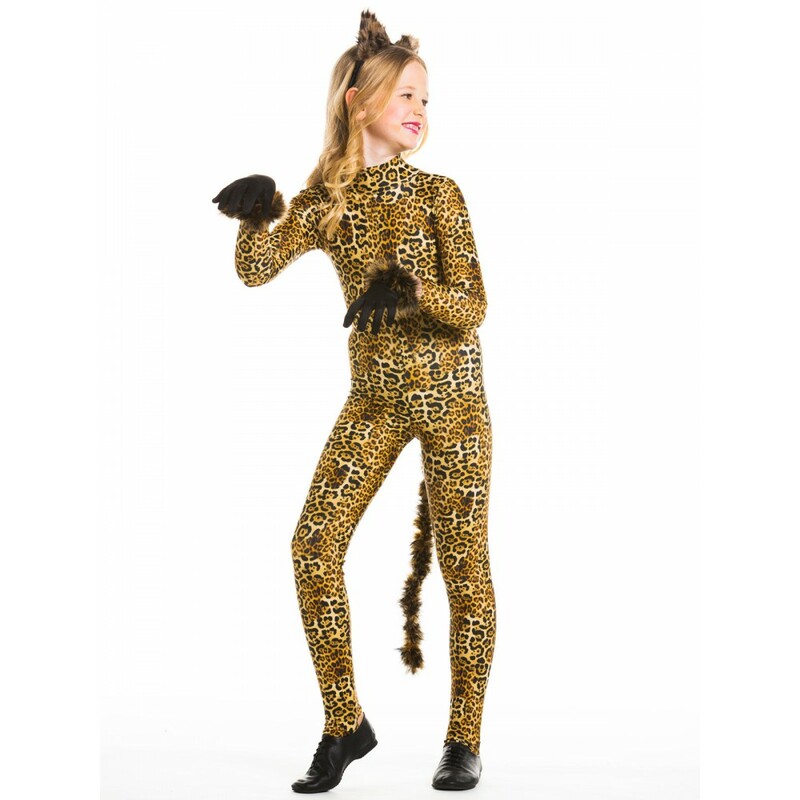 This children's animal-print catsuit with high neck, long sleeves and keyhole back is a great idea for your animal-themed shows. 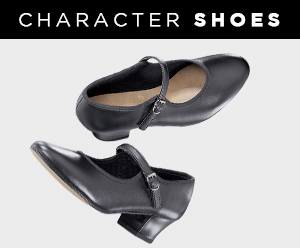 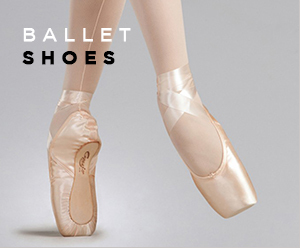 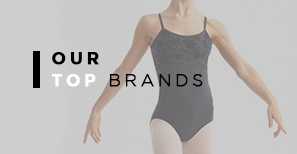 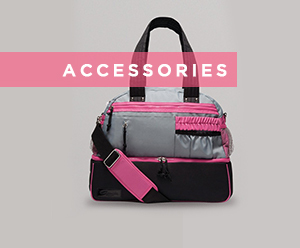 UK-made in a wide range of sizes to fit the whole class.